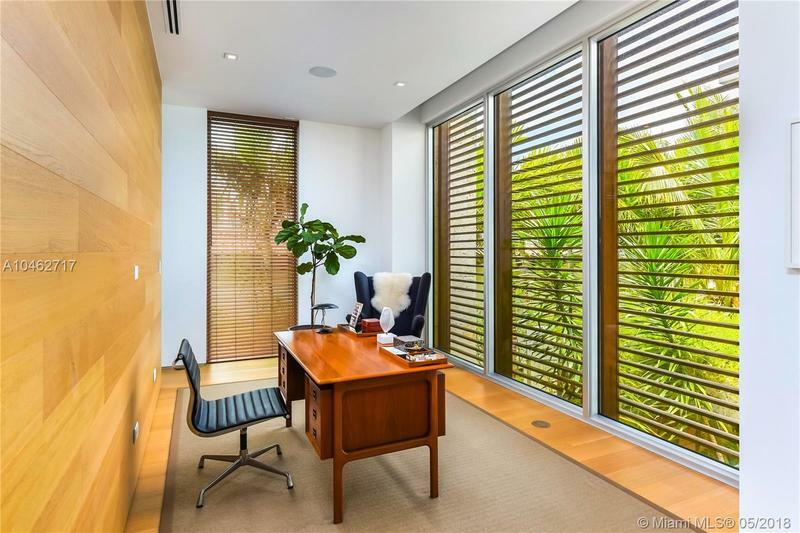 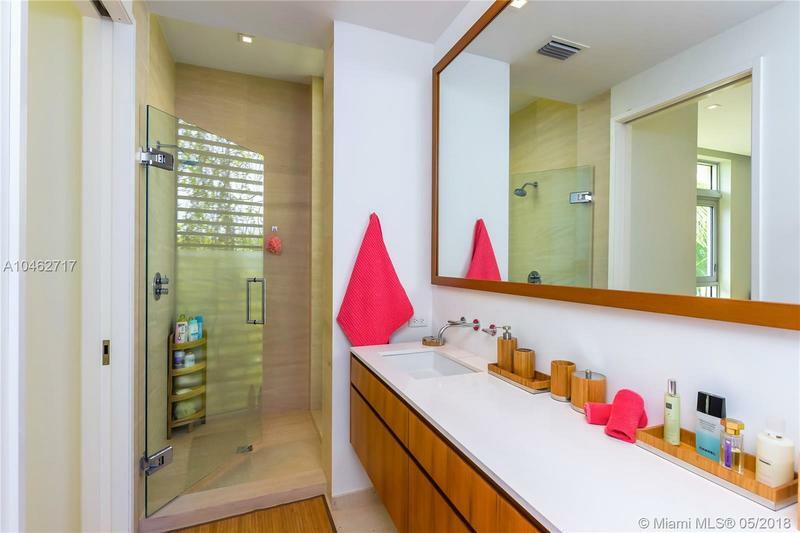 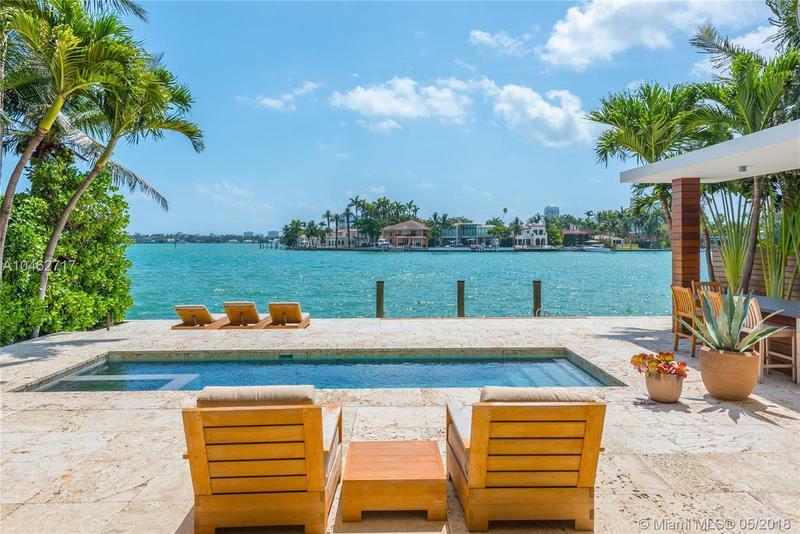 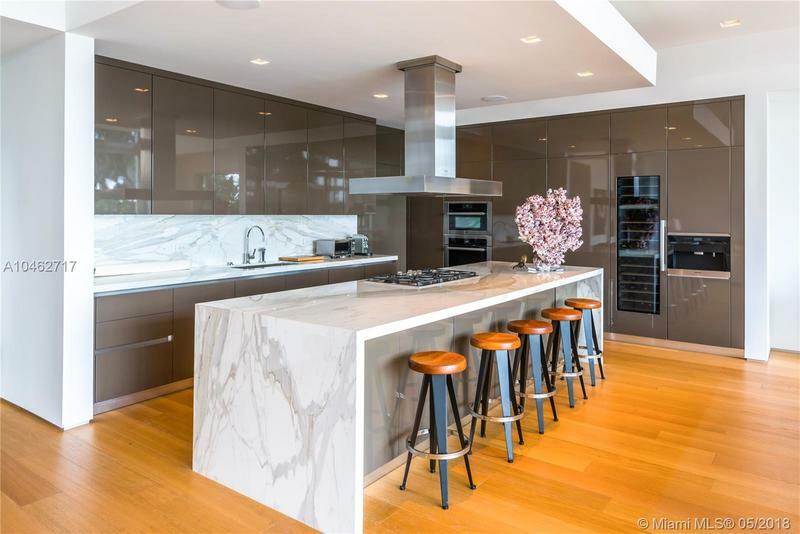 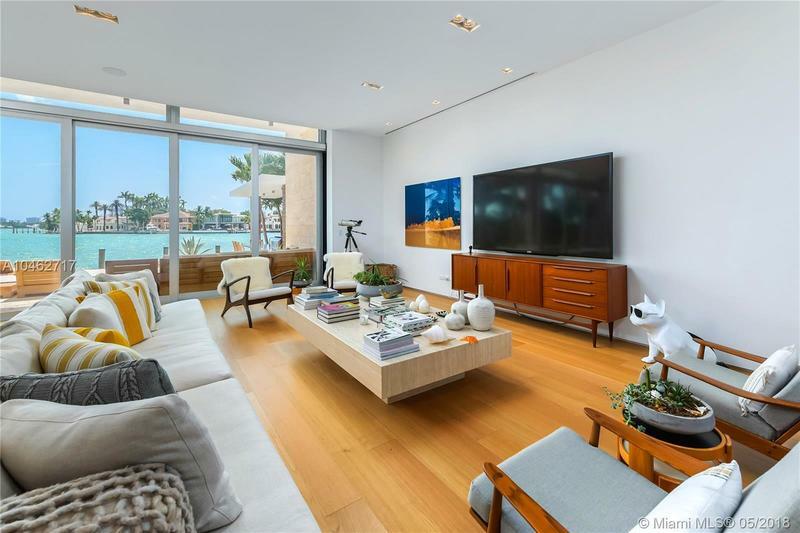 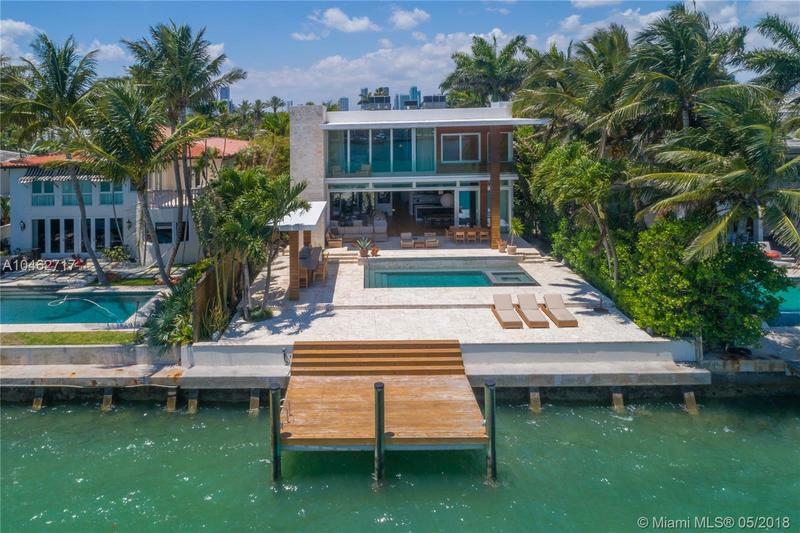 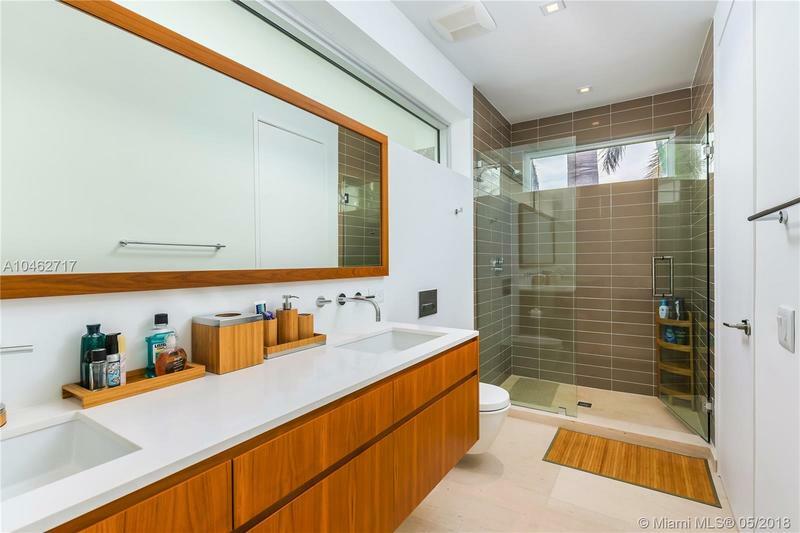 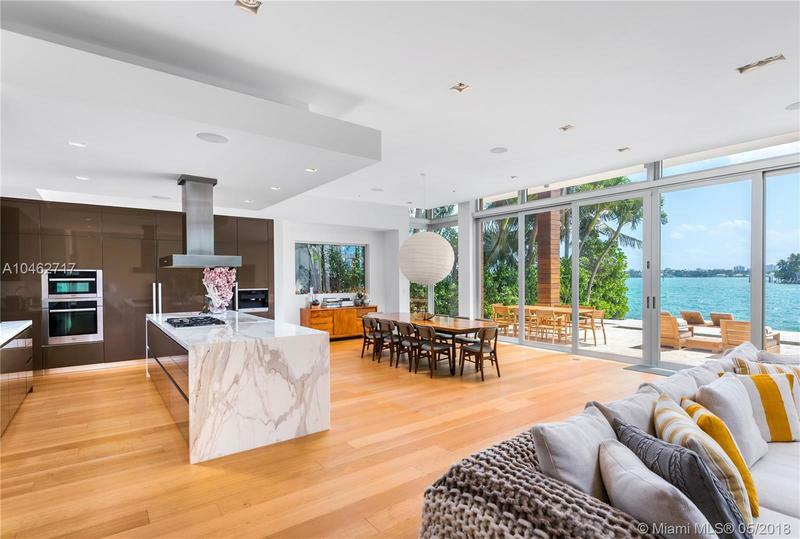 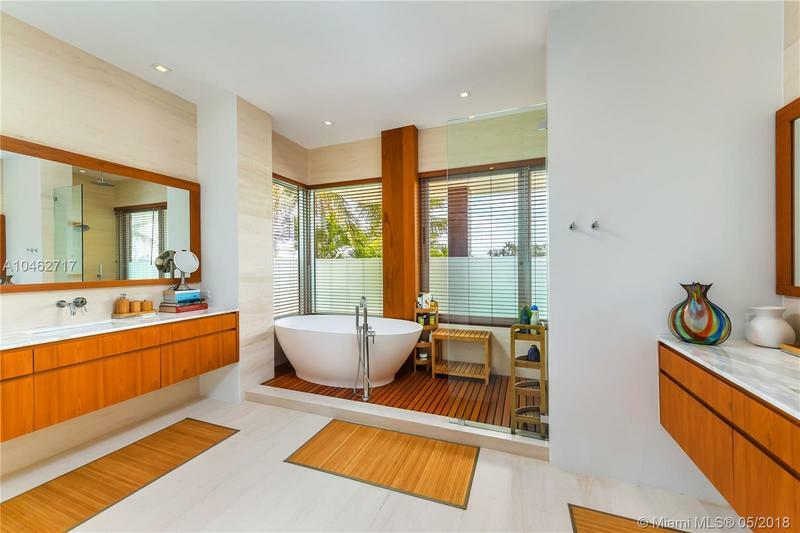 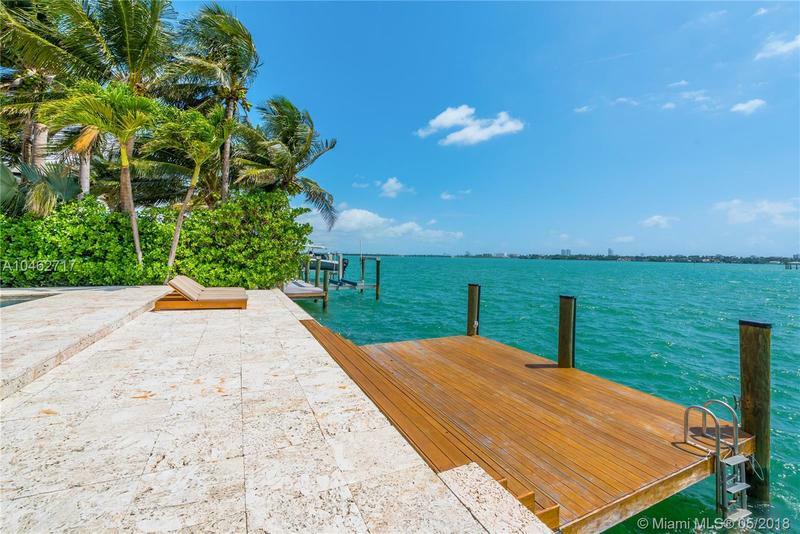 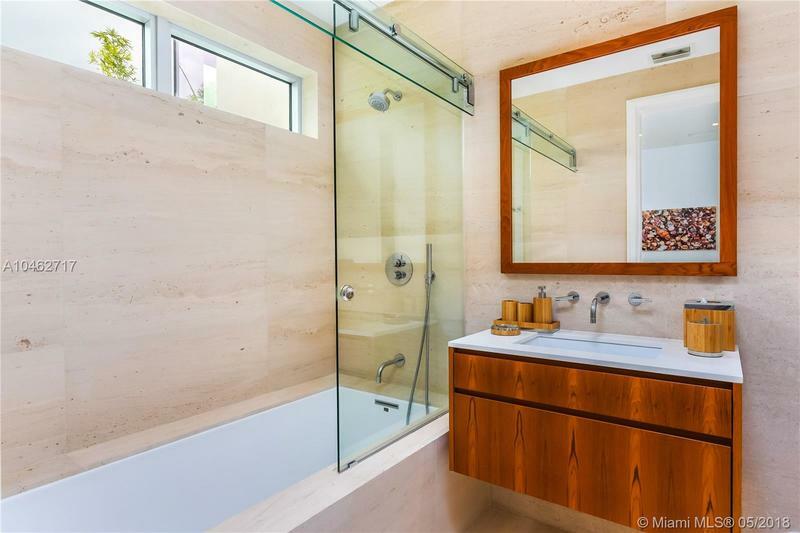 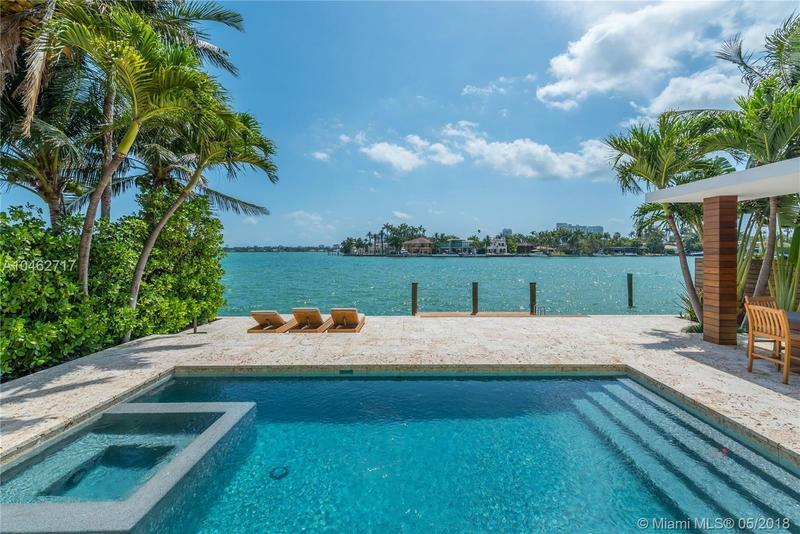 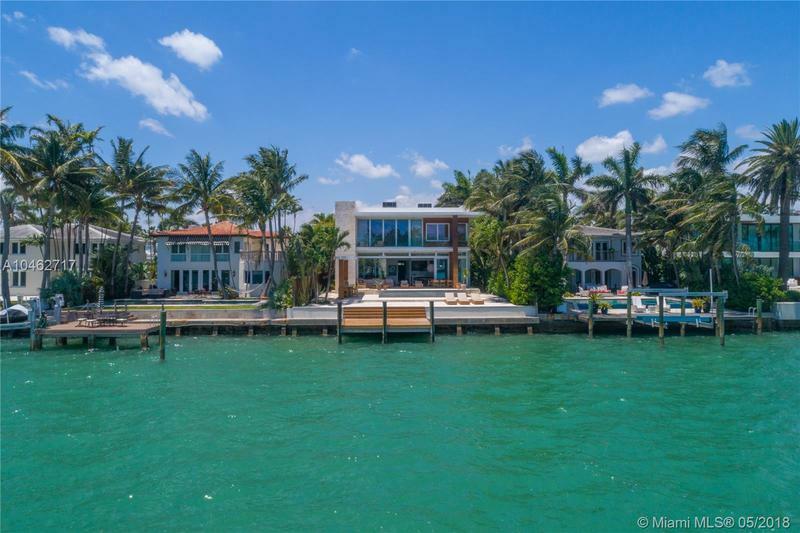 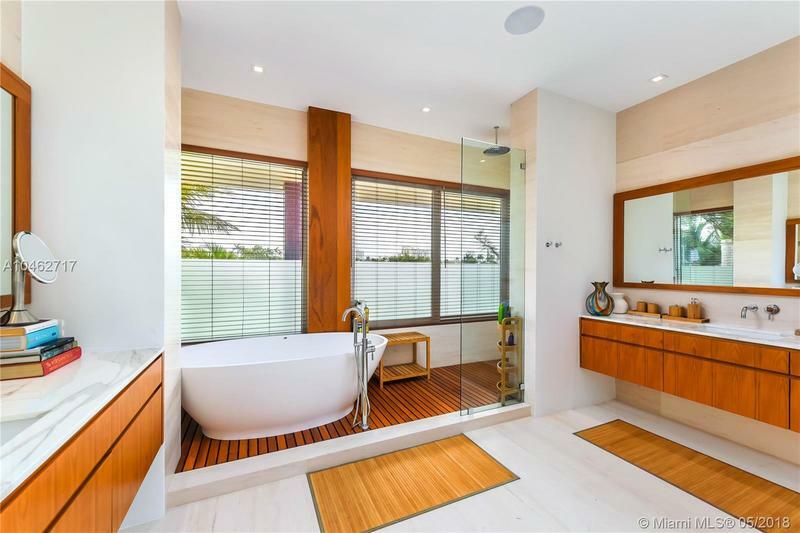 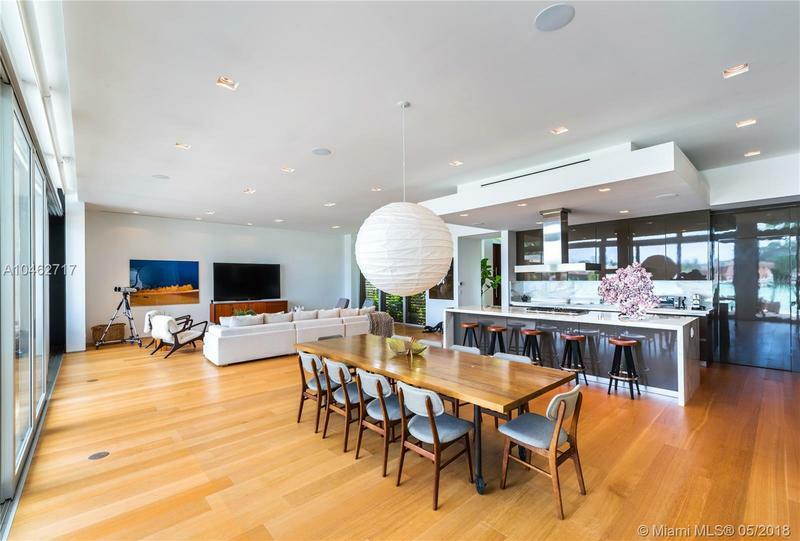 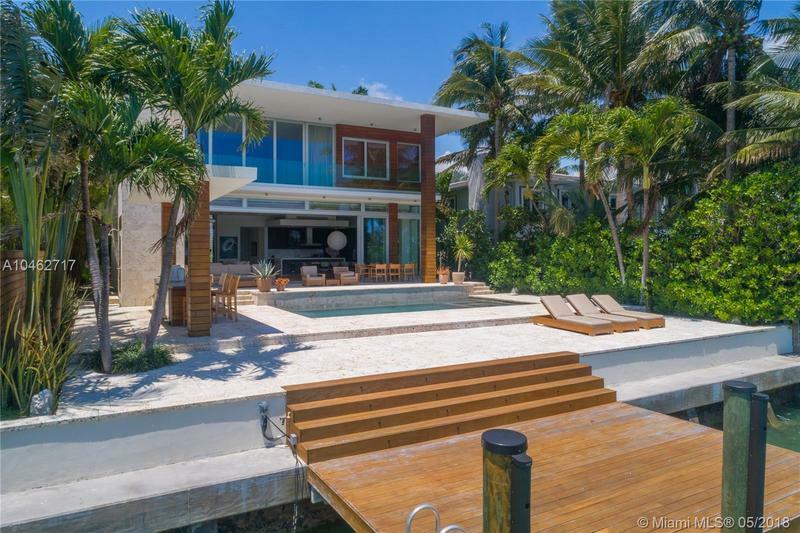 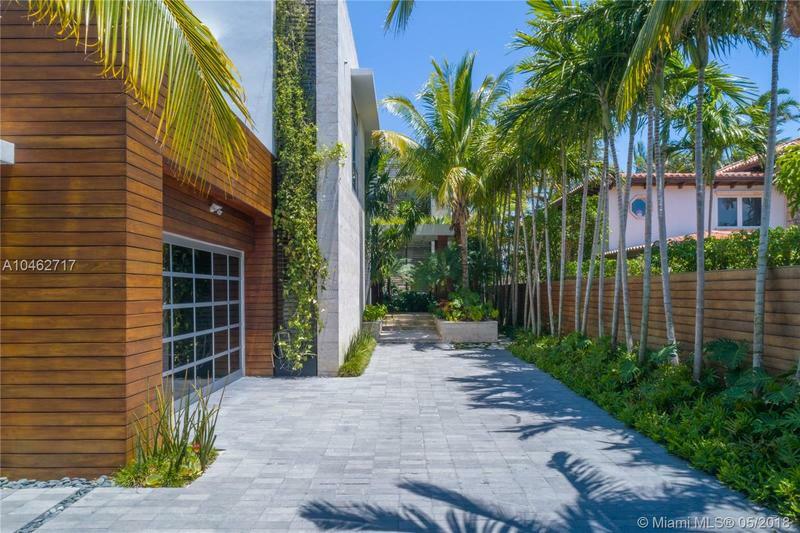 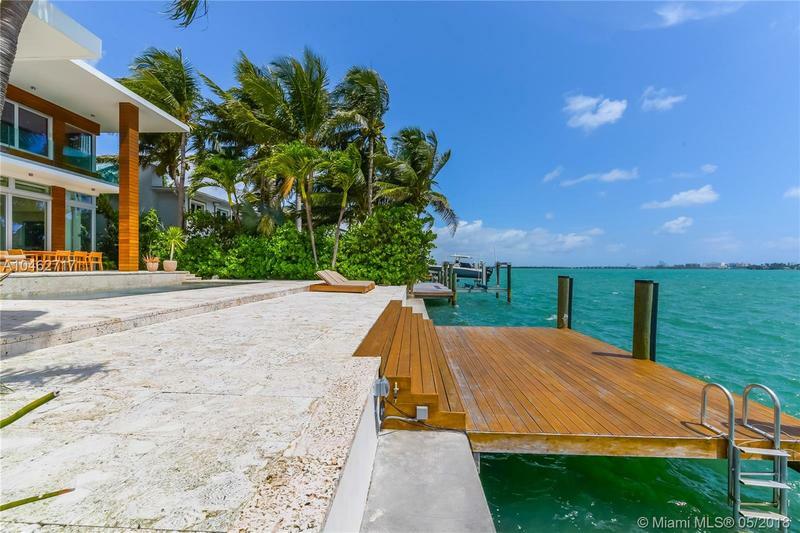 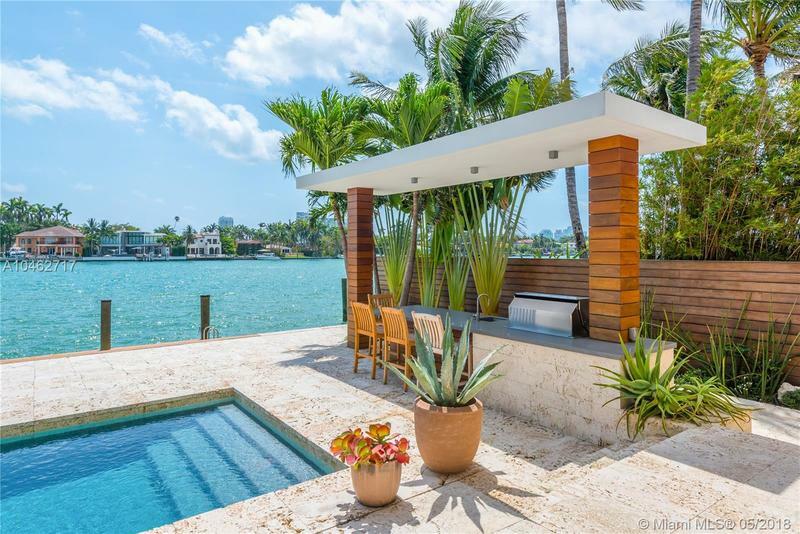 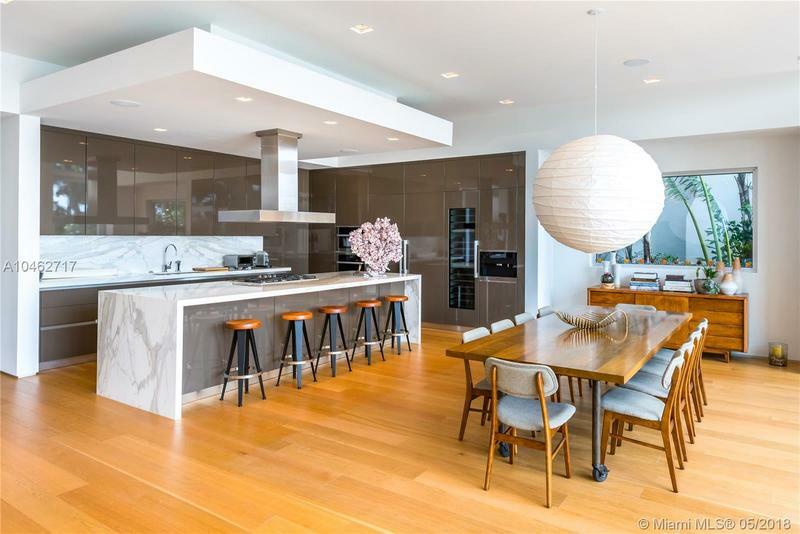 On Venetian Islands, sits this exquisitely designed architectural, custom home. 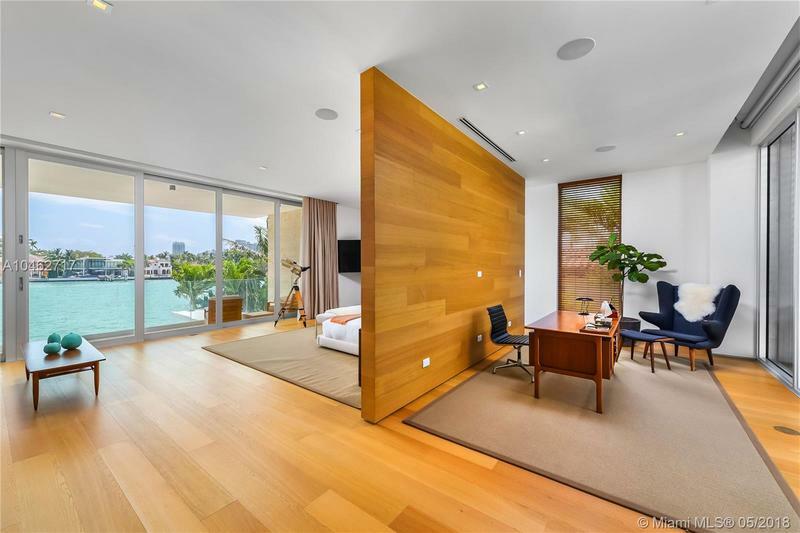 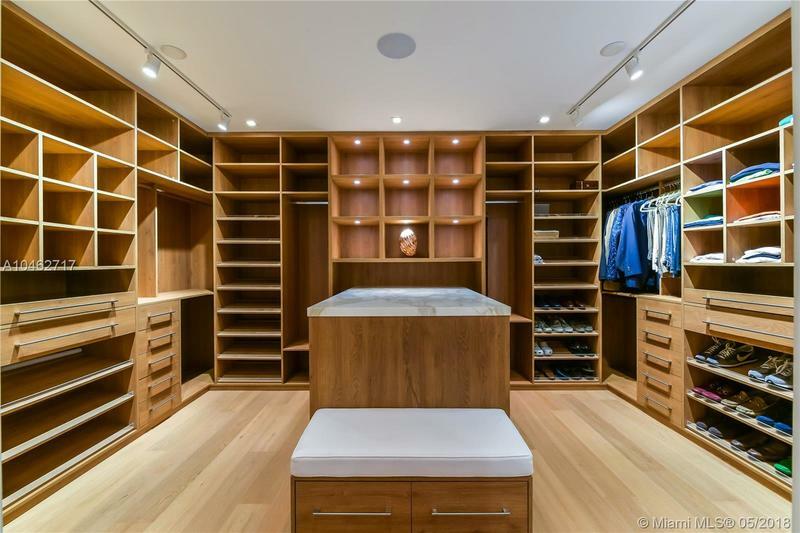 A model of sophistication, it showcases unprecedented European craftsmanship and bespoke details which elevate the property to a true work of art. 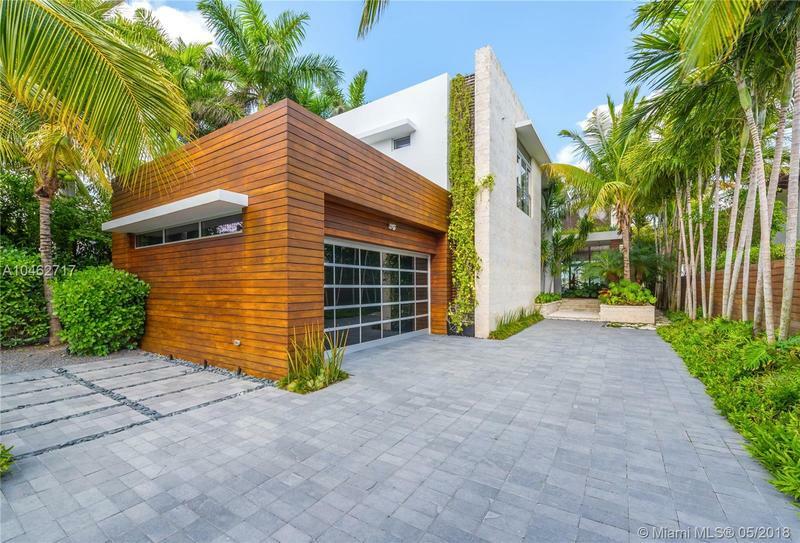 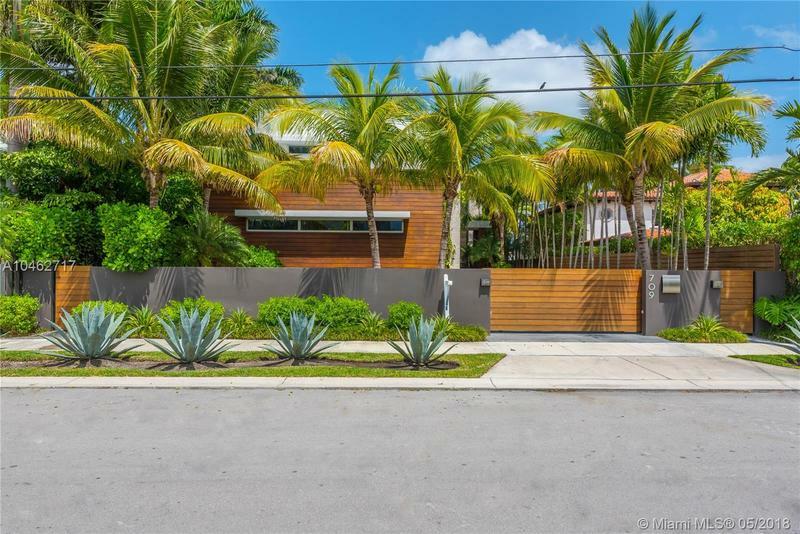 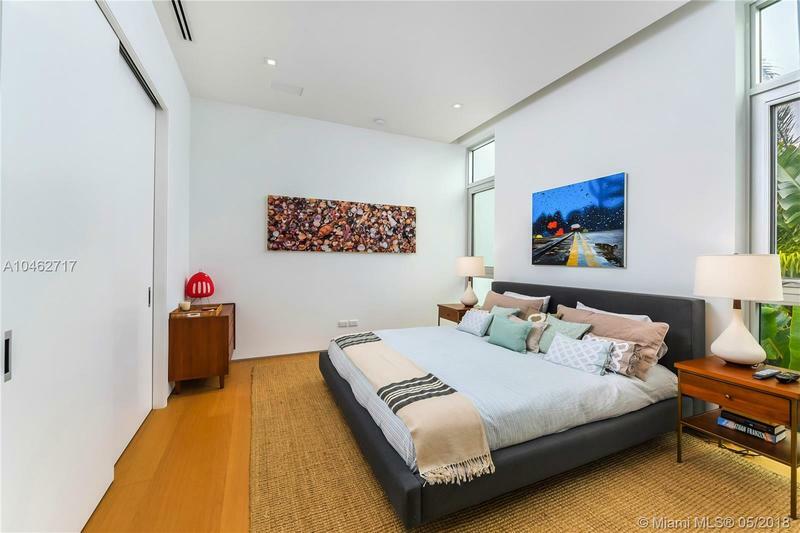 This Tropical modern home offers an open floor plan with Floor to Ceiling sliding doors that seamlessly integrate the indoor and outdoor spaces for the ultimate Florida lifestyle. 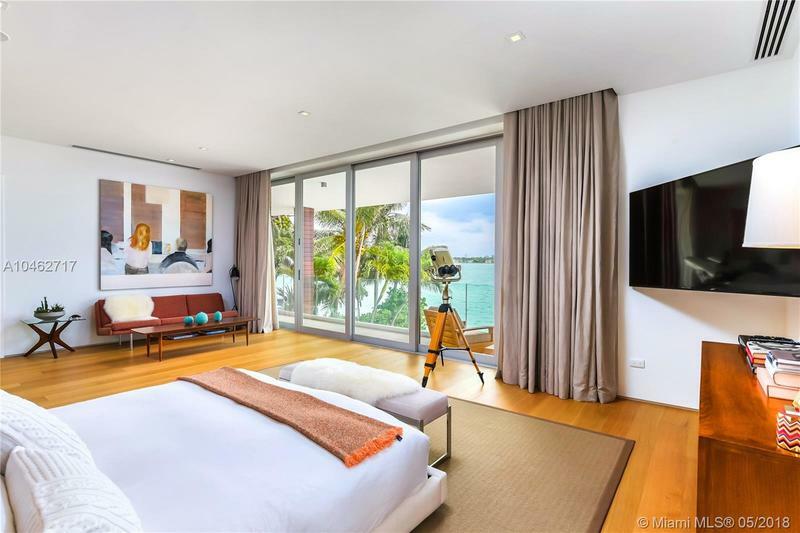 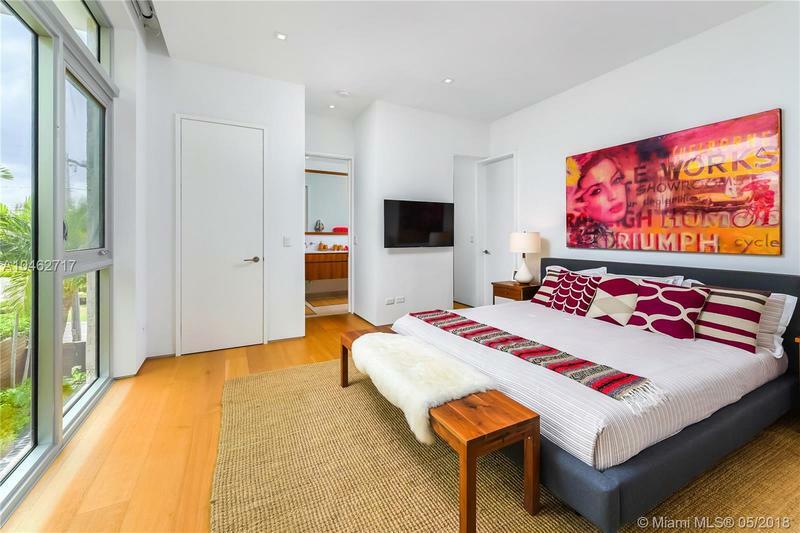 The main level consists of living and dining rooms, kitchen with Miele appliances, family room, and an en-suite bedroom or office.The upper level holds four ensuite bedrooms including an opulent master suite with large closet, luxurious master bathroom, and designer fixtures and finishes. 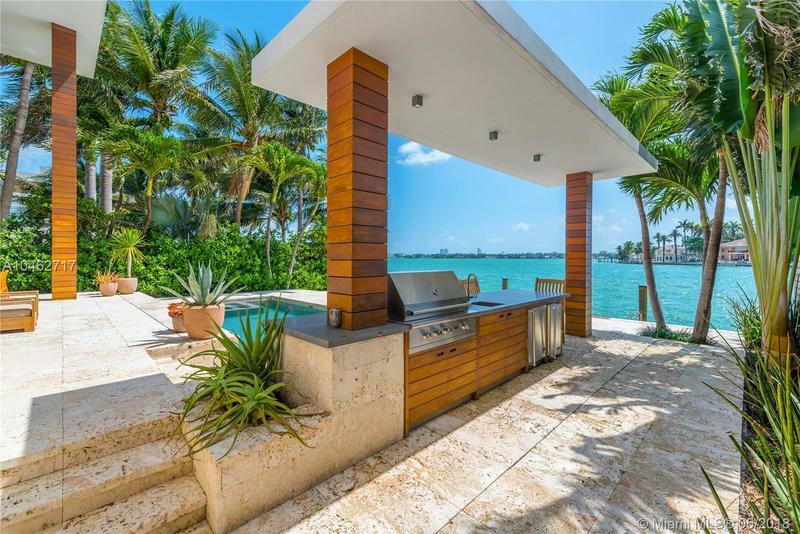 The outdoor area contains a large pool with a covered BBQ and outdoor shower.